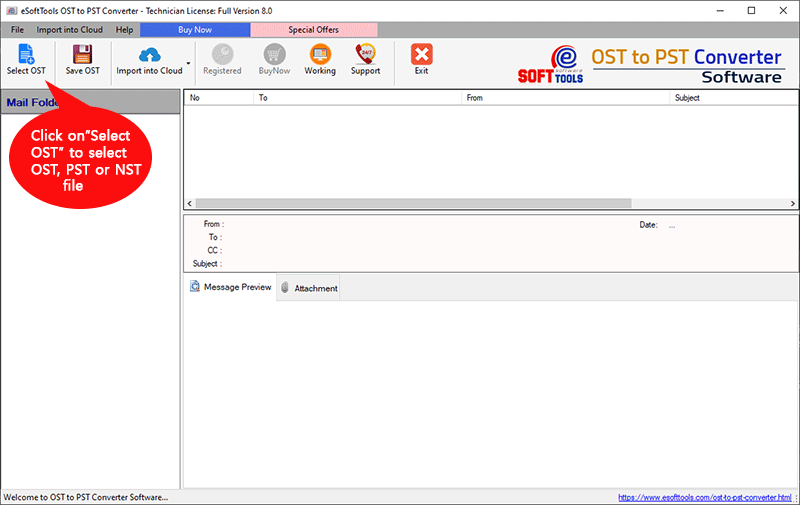 How to Export OST to PST File? 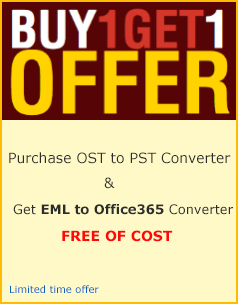 Easy Steps to export OST file to PST, Office365, MBOX, EML, MSG and other formats. 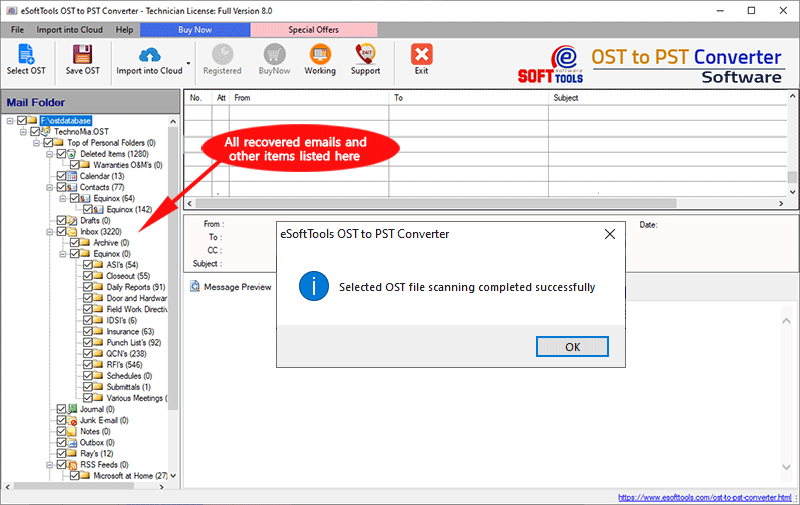 eSoftTools OST to PST Converter Software uses unique recovery mechanism to open OST file (larger) in seconds and generate live preview of every items including email messages, contacts, calendar, notes, tasks, journals etc.. OST to PST Conversion software facilitates to export OST to PST, Office365, MBOX, EML, MSG, vCard, EMLX and HTML file. 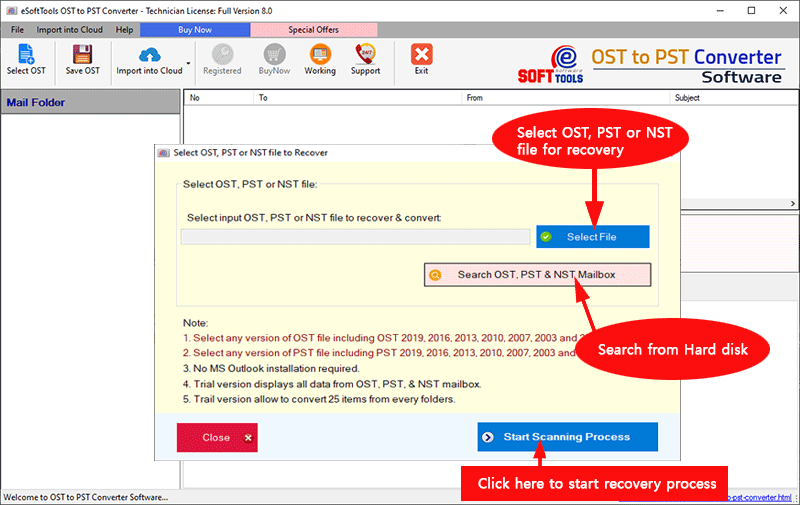 1) Save OST Option: This option allowed to export OST file to PST, EML, MSG, MBOX, HTML, EMLX, VCF file. 2) Export to Office365 Option: This option enables you to export OST items to Office365 account. 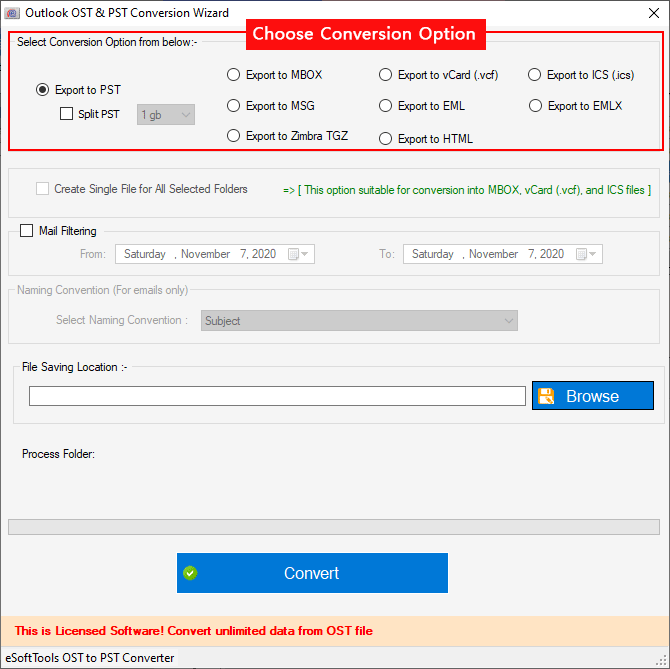 Now select the conversion option and select "File Saving Location" for converted output file. After that click on "CONVERT" button to export ost file. 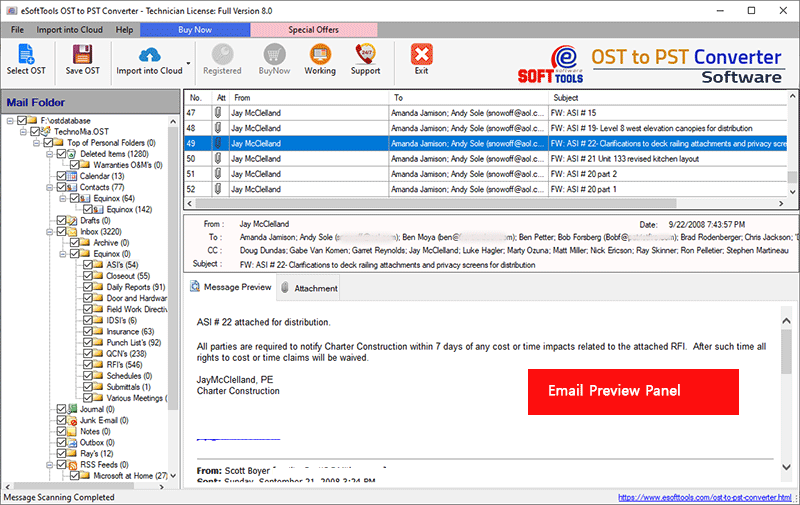 Once software completed conversion operation, then show you confirmation dialog. 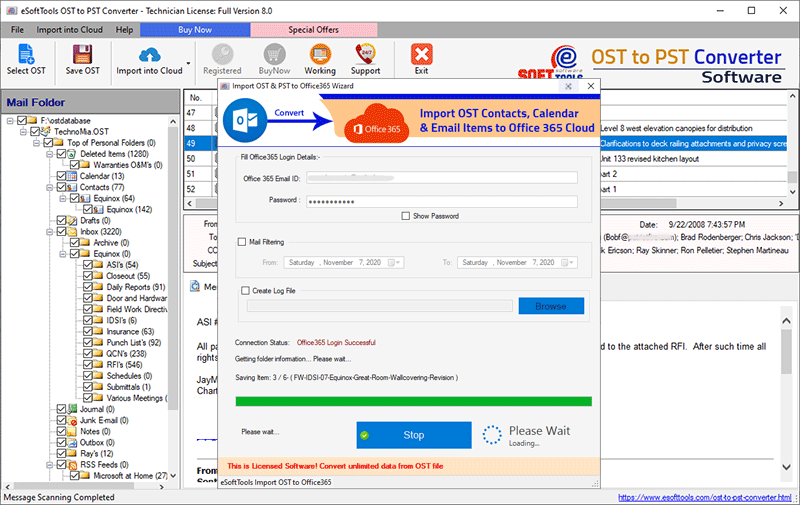 1) Go with "Export to Office365" option and import OST to Office365 Cloud..
Click on Toolbar button "Export to Office365" and provide your Office365 account credentials and import OST to Office365 directly.